As we know that Ciudad Quesada is a wonderful urbanization to live all year round or enjoy your holiday season, we allow you to offer various properties for sale in Ciudad Quesada - Costa Blanca. If your dream is to live quietly in a beautiful corner, with incredible views of the sea or the mountain while you recreate playing golf, then look for your ideal home in Ciudad Quesada. Allow yourself to live in a beautiful residential environment surrounded by a select neighborhood that, like you, loves to play golf. When you arrive in Ciudad Quesada you feel a different atmosphere. It is a place where you live with tranquility enjoying the nature of the environment. 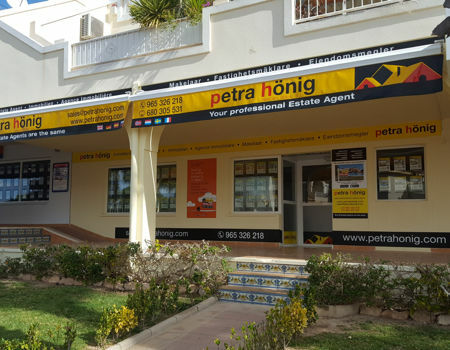 In this charming and relaxing refuge is where our properties for sale in Ciudad Quesada - Costa Blanca are located. 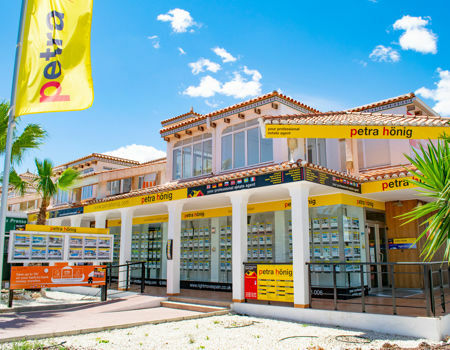 A place with charm and excellent communications with the beach, it is located six kilometers from the Mediterranean Sea, where you can find paradisiacal beaches of wild palm trees or the typical beaches of the Costa Blanca with large expanses and golden sands. Enjoy the sun and the outdoors throughout the year, giving relaxed walks along the seashore or hiking trails, where you will be delighted by unparalleled views or dreamlike corners, ideal for lovers of photography. 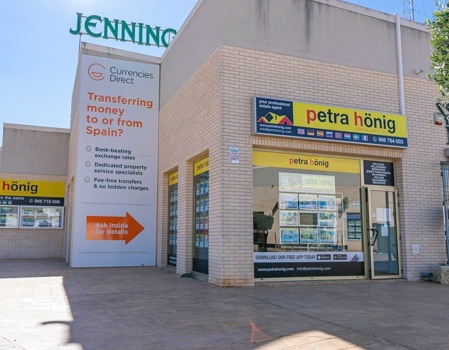 If you are interested in any of our properties for sale in Ciudad Quesada - Costa Blanca, get in touch with us through the channel that is most comfortable for you. We will attend you kindly in any of our offices. 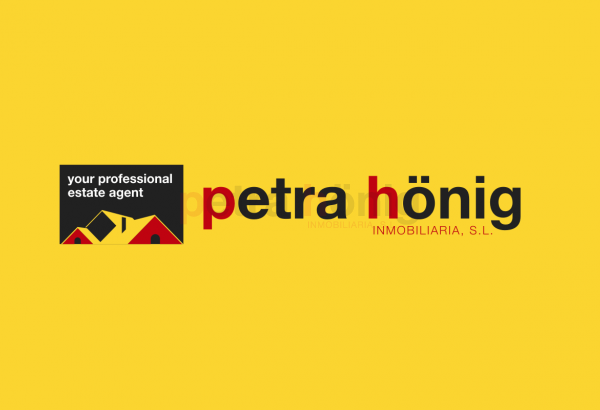 If you choose to send us an email to info@petrahonig.com we will assist you as soon as possible.